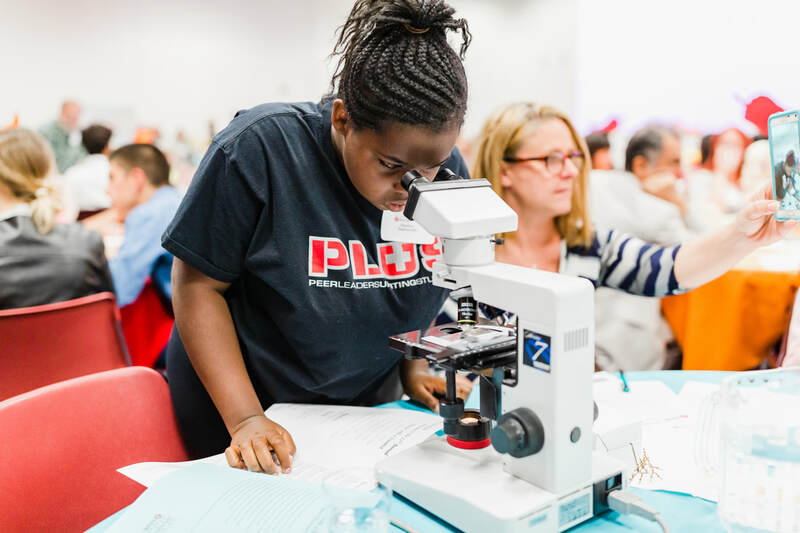 On Thursday, November 14, 2019, more than 150 middle and high school students from various San Joaquin County schools, along with teacher chaperones, will attend Dinner with a Scientist. The main goal of the evening is to have students learn more about various science, technology, engineering and math (STEM) professions by speaking with various STEM volunteers such as yourself. As a volunteer, you will share your profession with 6-8 youth at a time for approximately 15-20 minutes. Students attending are from grades 6-12 and will range in age from 12-18. The evening will consist of four rotations. Rotation 1 will supply appetizers, rotation 2 will involve a Science Challenge, rotation 3 includes dinner and the last rotation will have dessert. You can expect a very rewarding evening of educating and inspiring local youth about STEM professions available to them. To be most impactful, we suggest that you bring any available “show and tell” materials to help you best demonstrate your profession. Also, youth always appreciate any giveaways. Please plan on having enough material available for approximately 30 students. Example of items brought in the past include electronics, artifacts, photographs, insects and robotics. 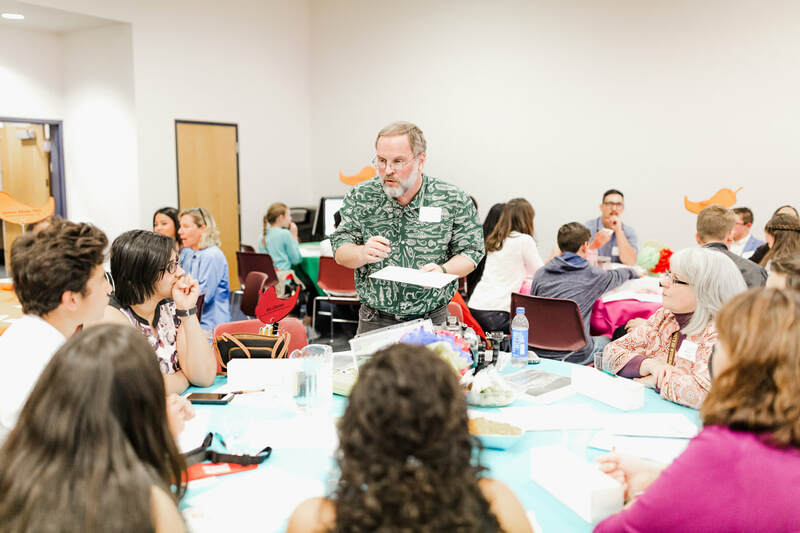 The students will be provided a list of suggested questions ahead of time; however; they are not always comfortable asking questions. Please feel free to informally prompt students by talking about your influences, experiences, passion for your work or the path that lead you to where you are today. The realities of the job, highs and lows, are always good to include. Please arrive between 4:30-4:45pm to set-up your table. This will also give you time to familiarize yourself with the lay-out of the evening and a chance to mingle with other volunteers. Students will enter at 5:00pm. Dinner with a Scientist is held at the Wentworth Education Center at the San Joaquin Office of Education located near Arch Road off of 99. The address is 2707 Transworld Drive, Stockton, CA 95206. If you have any questions, please contact the office of STEM at 209-468-4880.